This house is stunning! Open floor plan with wood floors, vaulted ceilings and eye for design. Stainless steel appliances and huge kitchen island provide the perfect space for entertaining. This house lives large with 4 bedrooms and 2.5 baths. 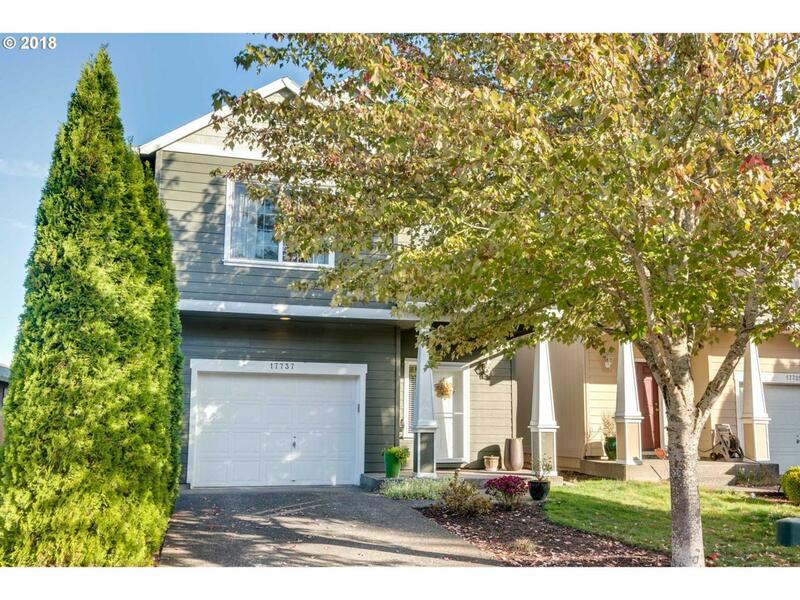 Great location in the heart of Beaverton with easy access to Nike, Costco, coffee, restaurants, and freeways. Quiet tree-lined street is the perfect place to call "home". Come see it today! Listing provided courtesy of Paris Group Realty Llc.